She says: Hello! My name is Fiia and I'm from Finland. I am 17 years old in December. I like sports and animals. I love travelling and kids. I've been very much with kids. For example every vacation I'm with my godsons and their brother (4months, 4years and 6years old). I'm very happy and energetic girl, also social and calm. I want to see the world and get new experiences. 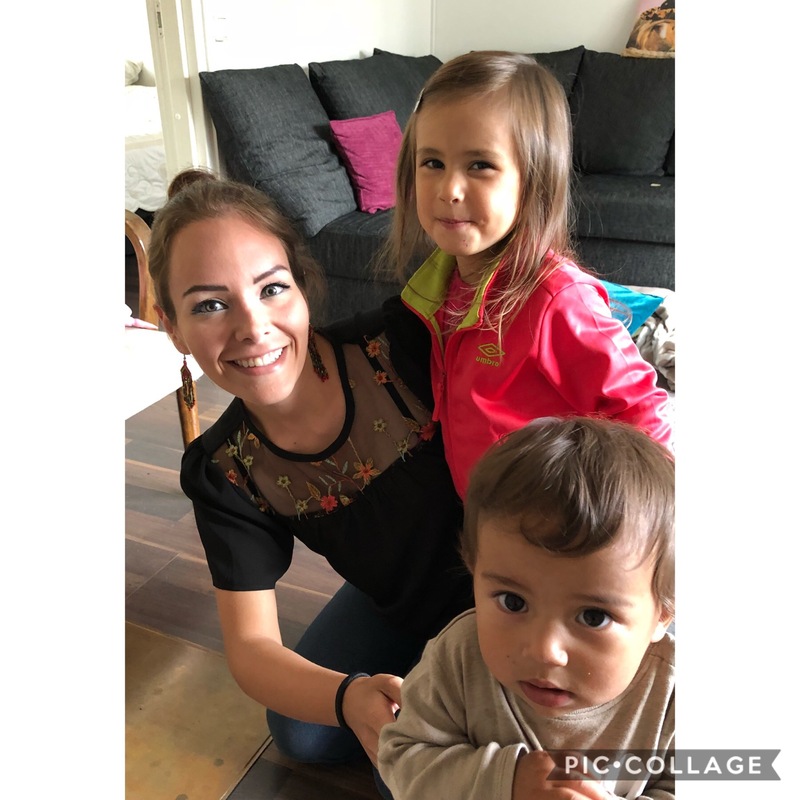 She says: Teacher from Turkey with childcare experience, 24, looking for a long time au pair/nanny job with good family! 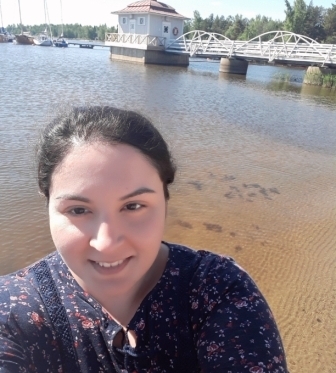 She says: I'm an au pair now in finland. She says: Russian au pair called Lilli looking for a job with a friendly, fun loving family, starting as soon as possible. She says: Hi! 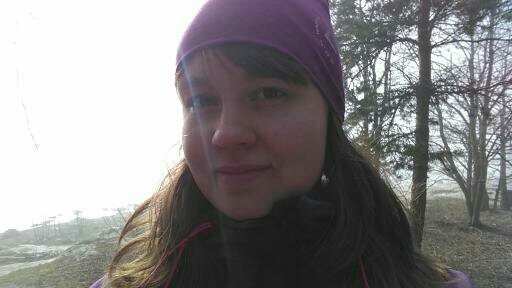 I'm Karoliina from Finland. I'm still in high-school but have a long summer vacation and huge will to become an au pair. She says: My name is Ayaha from Japan, but now I live in Finland. She says: Do You need help? 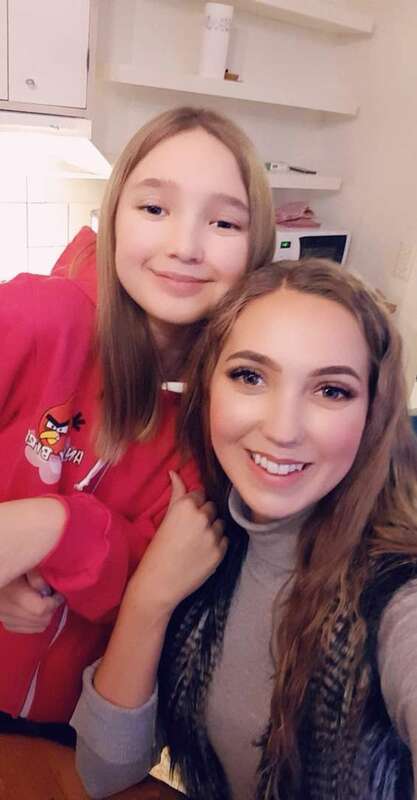 Au pair- Anni from Finland looking for nice job. Starting 31.3.19. Her interests are: I enjoy hikes, gym and good movies. She says: Friendly and positive nanny/au pair from Finland called Anastasia but my friends used to call me Stassy. I'm looking for a nice friendly family and I'm ready to start a work from 31 May! Her interests are: I like to cycling, going out with friends and cooking. 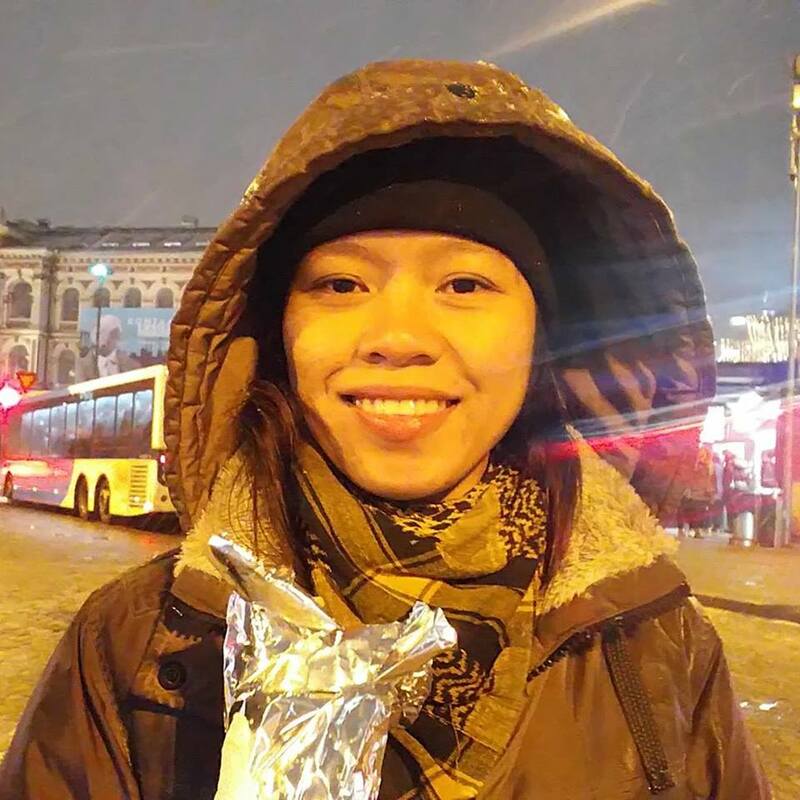 She says: Nanny-Aupair 25 from Philippines looking for a lovely family to be my host anytime from February of 2019 for at least 6 months to 2 years. Her interests are: I am the kind of person who loves painting and everything about nature. I grow up in a small town in the Philippines where my parents are allowing us to explore the outside world. I love fishing and climbing trees when I was young . Anything about outdoor activity is my thing. 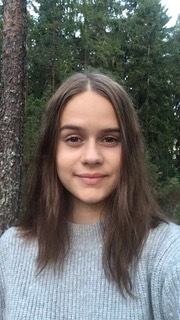 She says: Au pair girl from Finland (19 yo), speaking English, Swedish and Finnish looking for a nice family for the summer! She says: Au Pair from Mexico ! 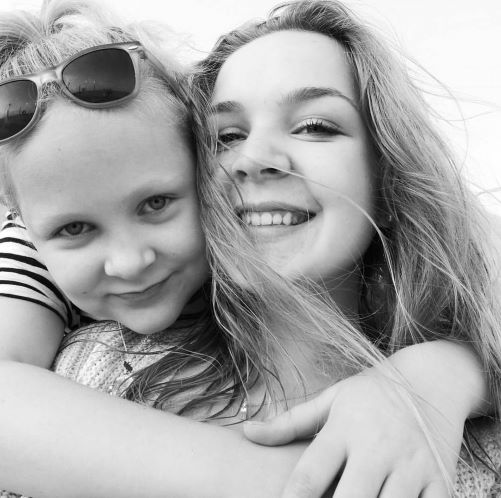 She says: Aupair from Finland looking for a job with nice and positive family, starting from 1 august. My name is Nea and I'm 18 years old. I will gratuade from highschool this summer and then i would like to go somewhere as an aupair. She says: Nanny/au pair from Peru with an Italian citizenship, 18, looking for a job with a nice family, starting from 5 January! Her interests are: Reading, running, going out with friends. She says: Hi there! My name's Elli and I'm 18 years old. 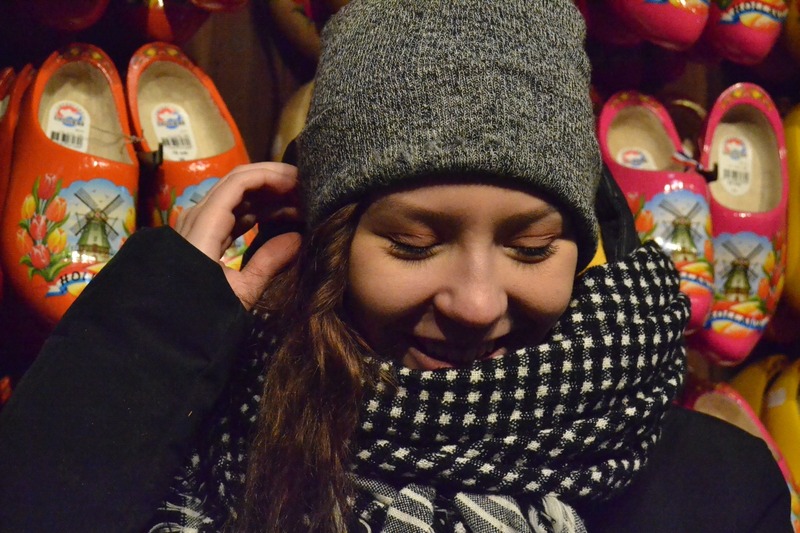 I come from Finland and I'm dreaming about becoming an au pair after graduating in spring 2019, when I'll be 19.